After a wait of six years, Boards of Canada return with a full album that is surrounded with intrigue. 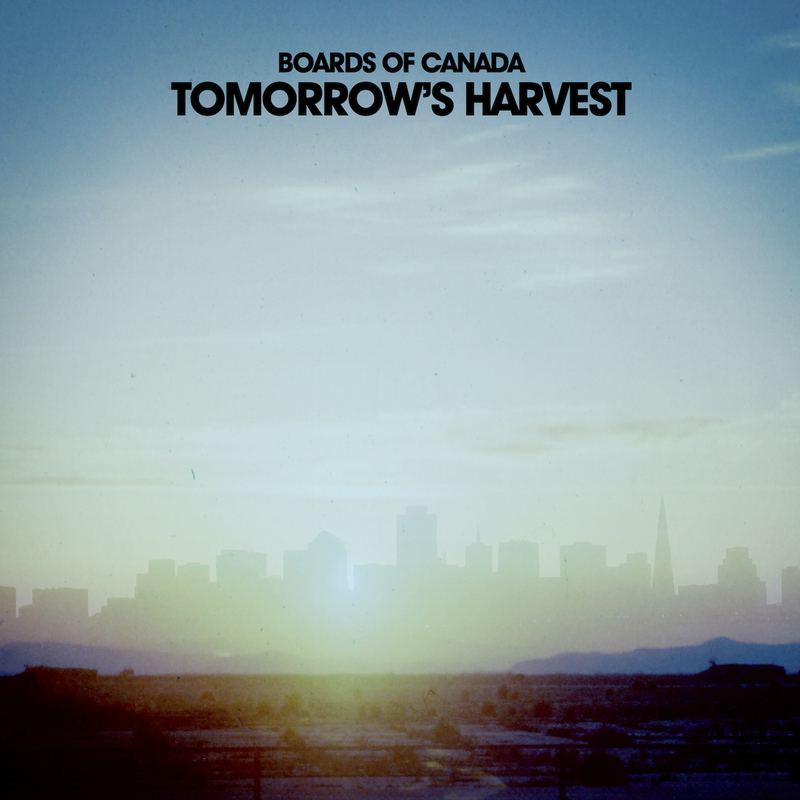 After all the hidden codes on 12″ records that went on to sell for astronomical amounts of money on eBay, adverts on Cartoon Network, a song played at a Tokyo intersection, and other covert stunts that made the Daft Punk teaser campaign look like a straight up pepsi ad, the new Boards Of Canada album, Tomorrow’s Harvest has finally arrived. It’s a record by a band whose obsessive fans are something of a cult, and one so devoted that they would drink pepsi if Marcus or Mike Sandison (the brothers BOC) said it tasted good. The album is out today and I have to say – it has all the elements of a BOC album you could hope for… beautiful subtle layers and a nostalgic 70’s synth layer that is the audio version of cine film.